Earlier this year, Yamaha adventurer Nick Sanders toured 15 Yamaha dealers presenting his life and adventures to motorcycle enthusiasts and newcomers alike. impress, enthral and generally entertain more unsuspecting visitors around the country. 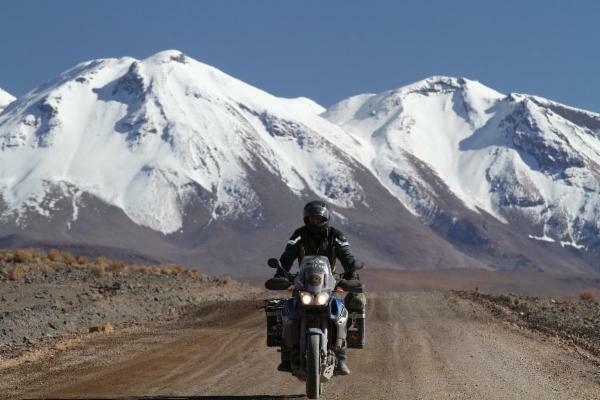 Nick's talk focuses on his latest trip, the Incredible Ride, but he will meander from adventure to adventure, describing the life and times of motorcycling's most prolific record breaker. It is an evening that will not be forgotten and for those that hear his of his adventures, they will leave all the better for it!